Download Free jQuery Image & Content Slideshow, Image & Content Carousel, Background Slideshow plugins at jQueryScript Slideshow Section. Page 6 . Picture Slider is a tiny and cross-browser jQuery plugin used for rendering a 3D, auto-rotating carousel from an arbitrary list of images. Basic Slider is a simple and responsive jQuery slider plugin that allows to fade through a group of mixed html content automatically or manually. 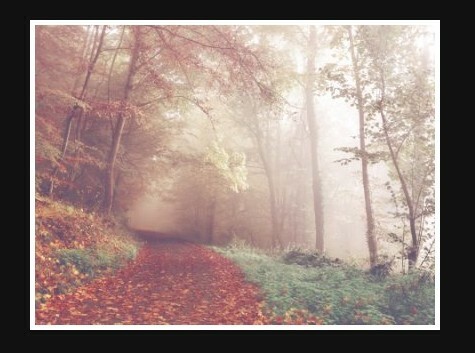 A dead simple jQuery slideshow script for cycling through a group of images with a dot indicator. Just another responsive, cross-fading slideshow plugin that allows you to fade through a series of images at a certain interval. KinSlideshow is a pretty simple, fully configurable jQuery plugin which helps you create an automatic slideshow for presenting your popular images/posts on the webpage. hovercover is an extremely lightweight jQuery plugin which enable the users to fade through a group of images on mouse hover & move. 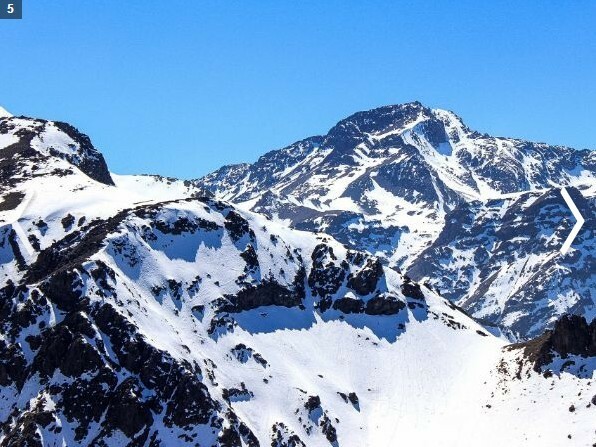 cxSlide is a lightweight, flexible and extensible jQuery image carousel plugin with lots of customization options. RBSlideshow is a really simple jQuery plugin that helps you generate a fully responsive, fullscreen slideshow from a list of images. 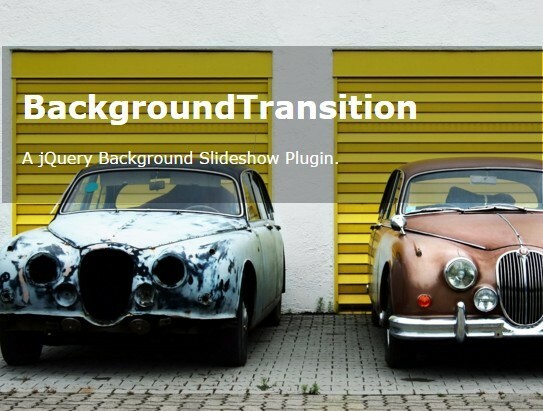 slidethrough is a jQuery slideshow plugin which enables you to slide (or fade) through a group of images by clicking on the left or right side of the current image. 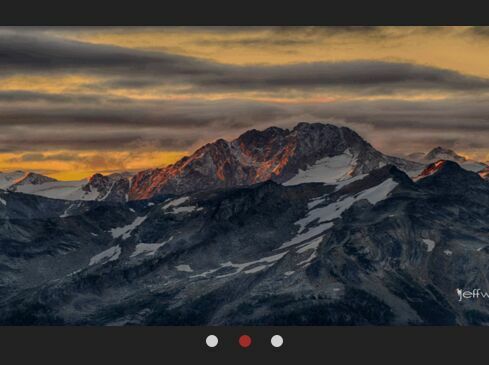 A cool, fullscreen, responsive, animated image slideshow / carousel with a nifty gallery browser, built with jQuery, CSS3 and Greensock's TweenMax.js. 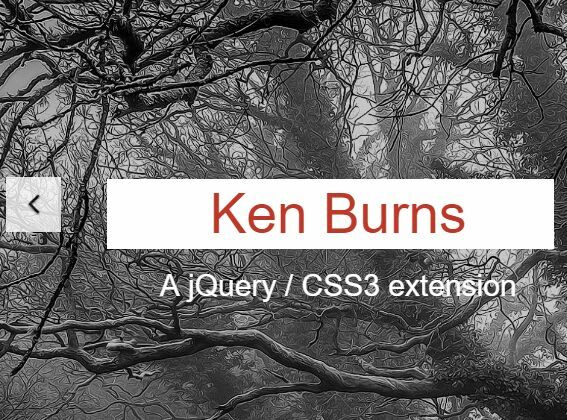 A jQuery / CSS3 extension for Bootstrap that applies a fancy CSS3 based Ken Burns effect to your Bootstrap carousel component. 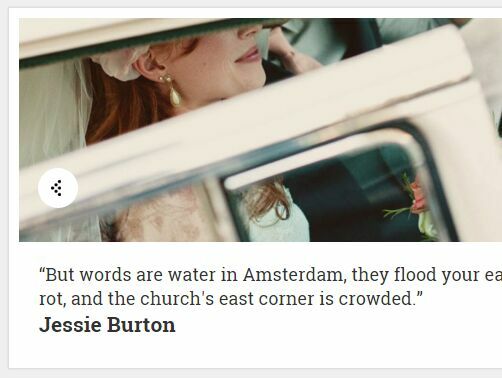 Ribbon Carousel is an easy and small jQuery slideshow plugin for create a responsive, mobile-first, automatic content carousel. 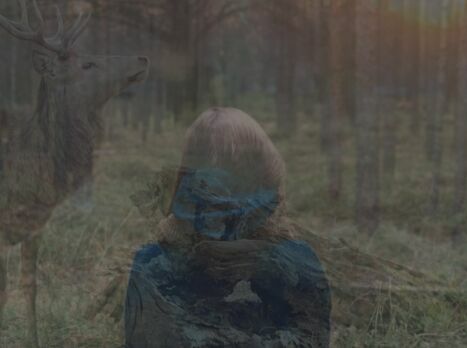 Opacity Slider is an extremely lightweight (~2kb) jQuery crossfading slideshow plugin that automatically changes the opacity of your images when switching between them. 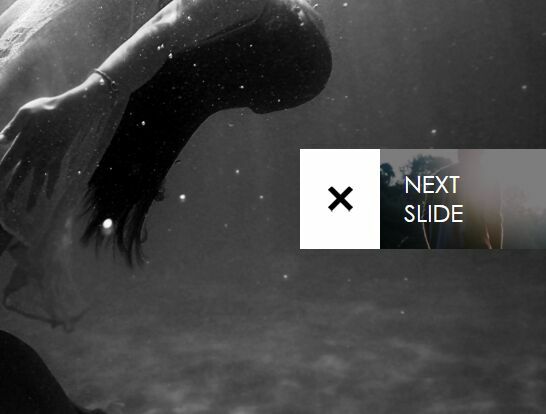 Slideshow.js is a jQuery plugin for generating an automatic slideshow from a group of html elements, with a subtle animation effect based on CSS3 transitions. GSlideShow is a lightweight and simple-to-use jQuery slideshow plugin used to showcase your favorite images in the carousel fashion. 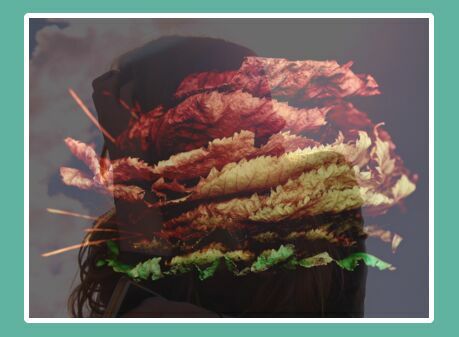 A jQuery image gallery / slideshow plugin for looping automatically through an array of images with a crossfade effect based on jQuery animate() function.